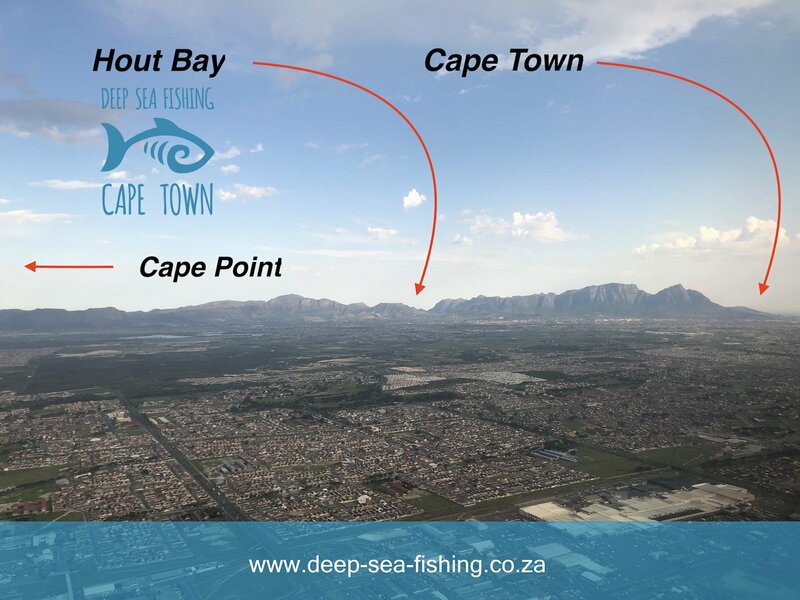 We recently took these aerial photos en route back into the Mother City Cape Town. 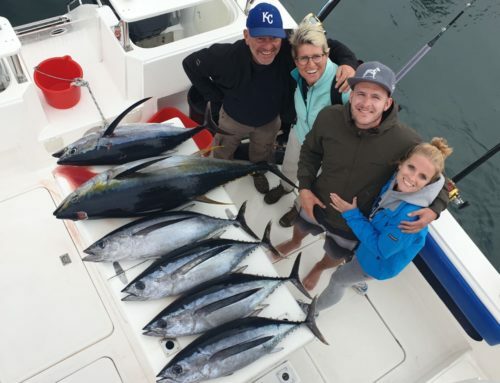 This is where we live, work, play and fish. 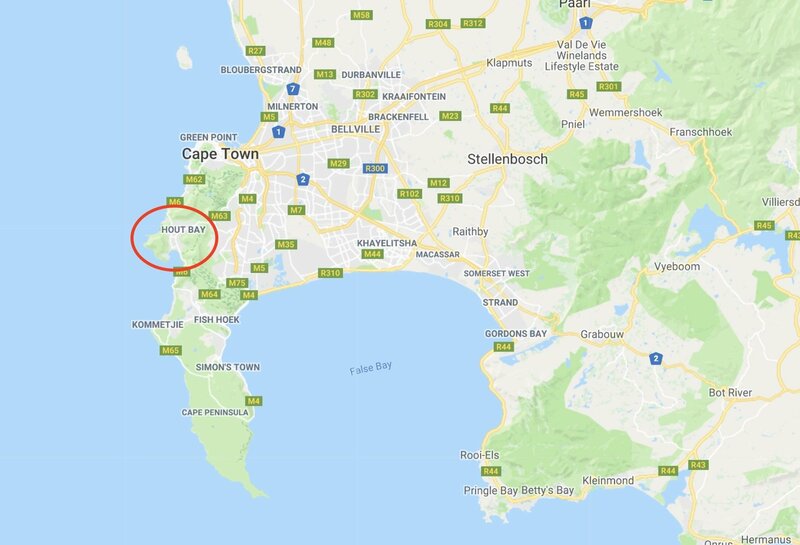 See where Hout Bay is located and find out why it is such a popular place to depart for Deep Sea Fishing Charters in Cape Town. 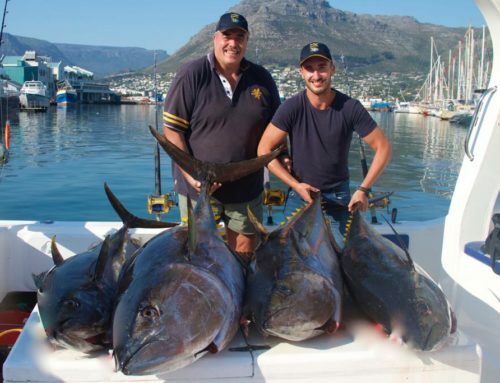 We fish predominantly off the point of Cape Point and average 20-40 nautical miles offshore from Hout Bay Habour. 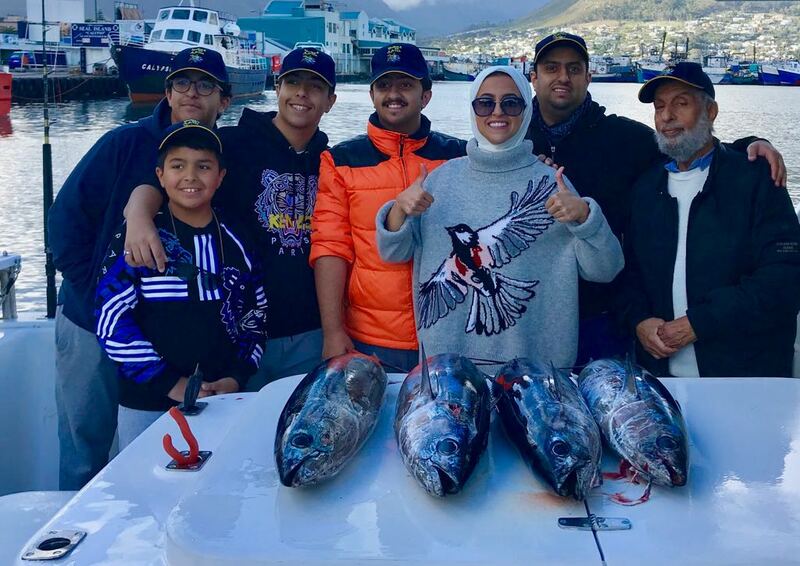 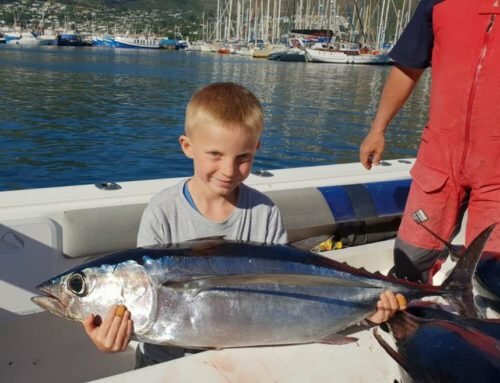 With a variety of fishing boats to choose from, we are the ideal fishing charter company to book your deep sea fishing trip out of Cape town. 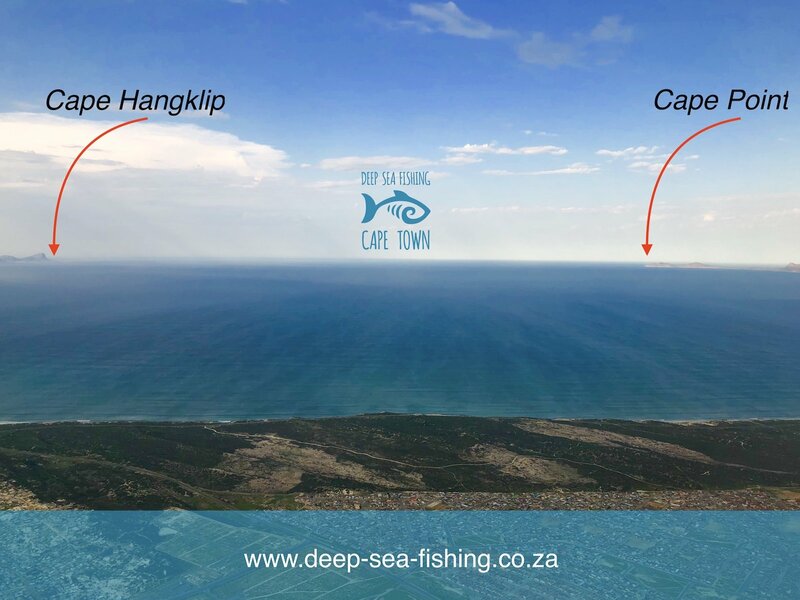 Hover over the below photo’s and move the slider to see where we are based and where we fish in Cape Town. 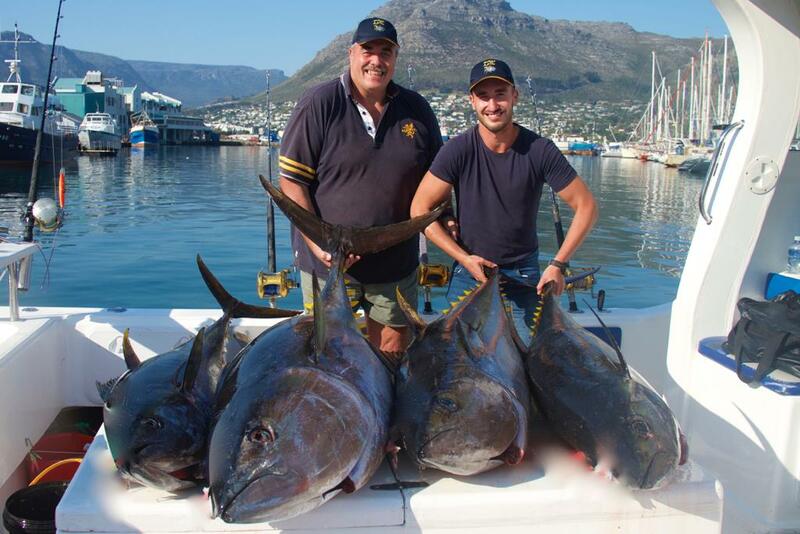 We troll or bottom fish either within close proximity to Cape Point, Robben Island or we head off into the deeper waters. 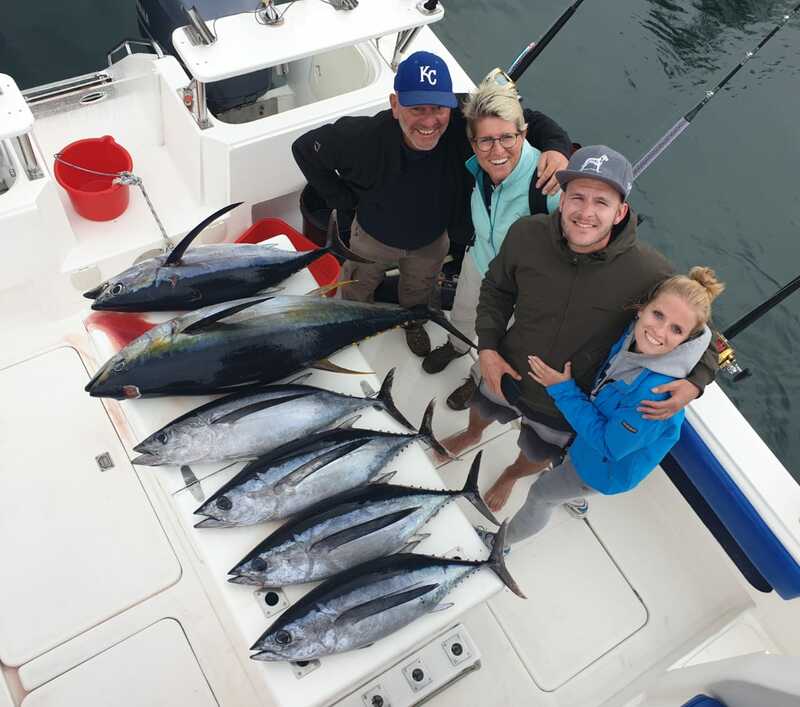 We offer inshore fishing or venture sometimes over 40 nautical miles out to sea to find decent sized Yellowfin Tuna. 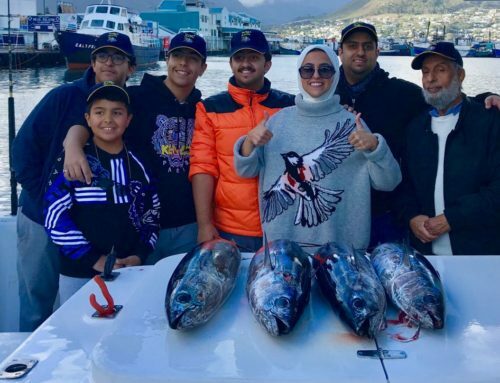 Where and we fish depends on many factors such as the season, water temperature, water clarity, current, wind, solar – lunar activity and other factors. 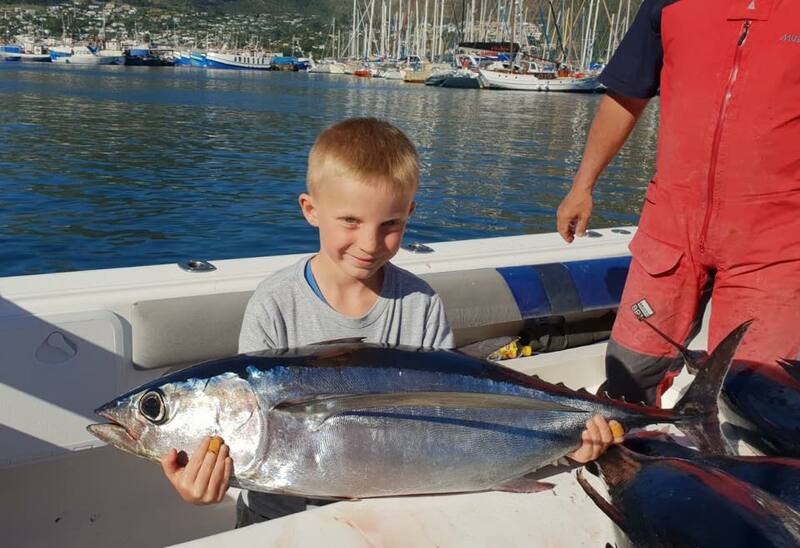 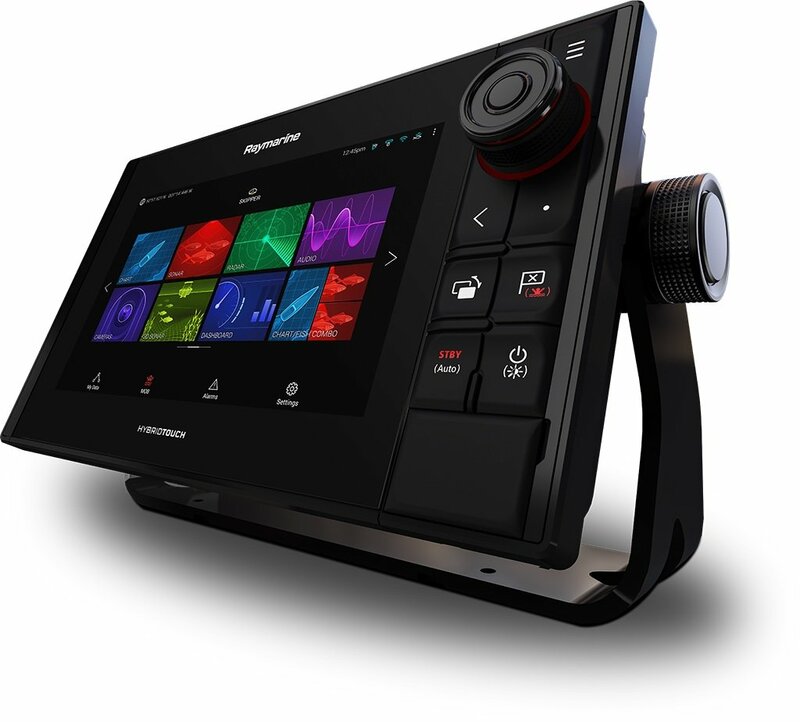 Contact us to find out more and book your fishing charter with us.